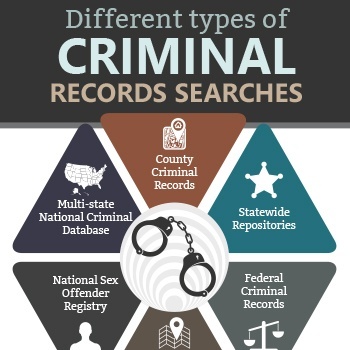 Which type of criminal records search do you need? When properly conducted, Criminal Record Searches are the heart of a thorough background check. But, with so many options available it can be hard to decide which kind of Criminal Records your organization needs to conduct on its applicants. In this valuable resource, we do a deep dive into the different types and sources of Criminal Records Searches and outline the Pre-adverse and Adverse Action processes that an employer must take to stay compliant with the FCRA. AccuSource, Inc. is a full service employment screening organization with corporate headquarters located in Corona, California. From our inception, our mantra has been to continuously seek and promote a balance between offering the latest in technology resources, and providing direct, consistent, supportive client care. This objective is reinforced with the belief every client is unique and deserves a customized program of quality, on-target drug and background screening solutions to meet their specific organizational goals. We want every client to be confident we have their back and view us as an extension of their organization’s human resources, security and risk management teams. Copyright 2019 | AccuSource, Inc.